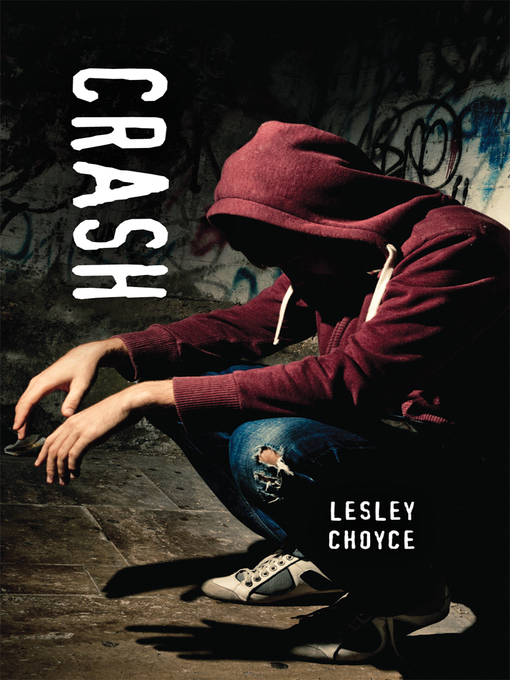 Just when sixteen-year-old Cameron thinks he's going to straighten out his troubled life, his parents break up and he ends up living on the street with his dog, Ozzie. He meets a girl named Mackenzie, who has been sleeping in a pup tent in the park. With her help, he tries to survive on the street and continue with school, despite the new challenges in his life. Finding a safe place for them to crash at night is difficult, and panhandling for money isn't as easy as it looks. Cameron learns that Mackenzie has her own emotional baggage to deal with, and life for a kid with a dog and no home gets even more challenging. After Mackenzie gets into some real trouble, Cameron realizes he needs to come up with a realistic solution if they are going to survive the turbulence.